BEST PRICE IN CENTURA PARC!! 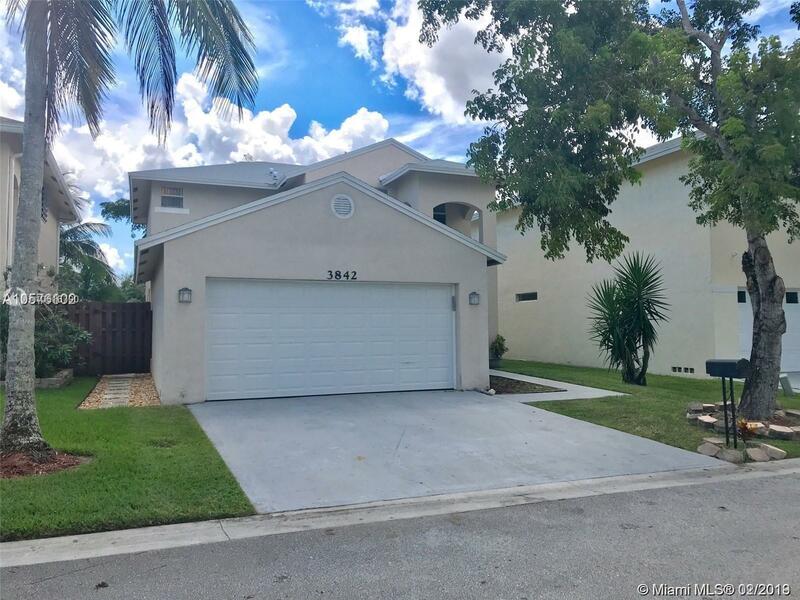 !BEAUTIFUL 3 BEDROOM 2.5 BATH HOME IN THE GATED COMMUNITY OF CENTURA PARC! LIVE IN THIS FRIENDLY COMMUNITY WITH RESORT STYLE AMENITIES WITH LOW HOA. NEW HOME OWNERS WILL ENJOY RECENTLY UPDATED BATHROOMS, KITCHEN WITH GRANITE COUNTER TOPS BRAND NEW FLOORING DOWN STAIRS. THIS HOME HAS A SPACIOUS FLOOR PLAN WITH A 2 CAR GARAGE THAT MAKES IT THE PERFECT PLACE! TAKE A LOOK AND MAKE AN OFFER! THIS IS A GREAT DEAL YOU DON'T WANT TO MISS! Directions: Please Use Gps; Take 95 N To E Copan Rd (Exit 38). Continue East On Copans Blvd To NW 23rd Manor.